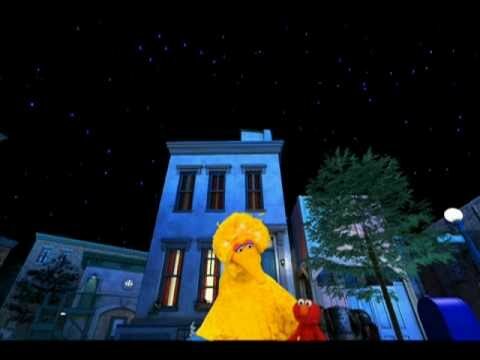 Young audience members will be thrilled when they find themselves on Sesame Street with their famous friends, Big Bird and Elmo. The fun begins when Elmo ’s friend, Hu Hu Zhu, visits from China and the three of them take the audience on an exciting journey of discovery to learn about the Sun, stars, and Big Dipper. Elmo and Hu Hu Zhu blast off on an imaginary trip to the Moon and when they return home to Earth everyone discovers that, no matter where we live, we all share the same sky.